Planning a trip to Dubai? Don’t Miss Out On These! Are you thinking of your next vacation destination to be Dubai? This is no ordinary city, it is the UAE metropolitan also called the Middle Eastern Playground for the rich and famous. This city is quickly reaching the top position of the list of hottest tourist destinations in the world. Famous for its night life and exclusivity, this place also offers plenty of tourist attractions for people of all age groups. You will have the time of your life on the Dubai vacation, exploring the stunning beaches and the amazing man-made attractions. Here is a quick list of ideas which will help you plan your trip. Water Parks: Nothing in Dubai is mediocre or ordinary, everything is rather luxurious and king size. If we talk about water parks, the best one is Aquaventure! Like every other water park it also has water slides, rides and pools. What makes it best is the facility of a Private Beach with some of the longest, thrilling and tallest water slides you can ever dare to go in. it is the best place for beating the Dubai heat with family. Dhow Cruising: The ultramodern travellers and dwellers of Dubai still have limited but ravishing opportunity left to enjoy the culture and traditions of the old Dubai. 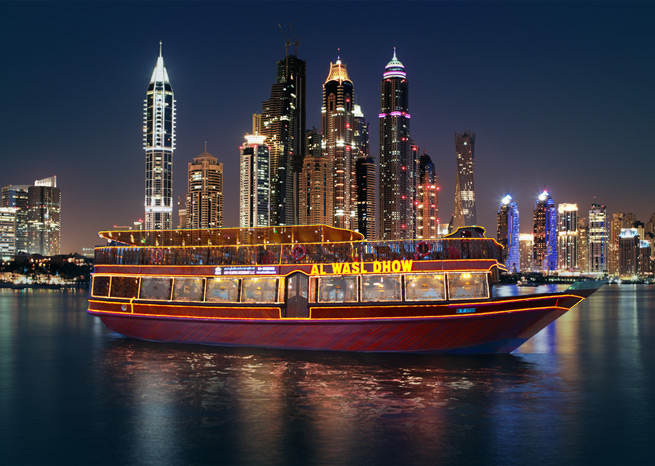 One such attraction is the traditional Wooden Cruise aka Dhow Cruise Dubai. In earlier times, these cruises were used for transportation and trading but are now revamped into these luxurious floating restaurants. There cannot be any better way to enjoy the skyline of Dubai Marina and appreciate the cityscape. The ambiance is nothing short of a lavish hotel where you will be served with excellent food, live performances and great music. And yeah, it is best if you are planning a proposal for your love. Desert Safari: World’s biggest and best natural Desert is found here in Dubai. 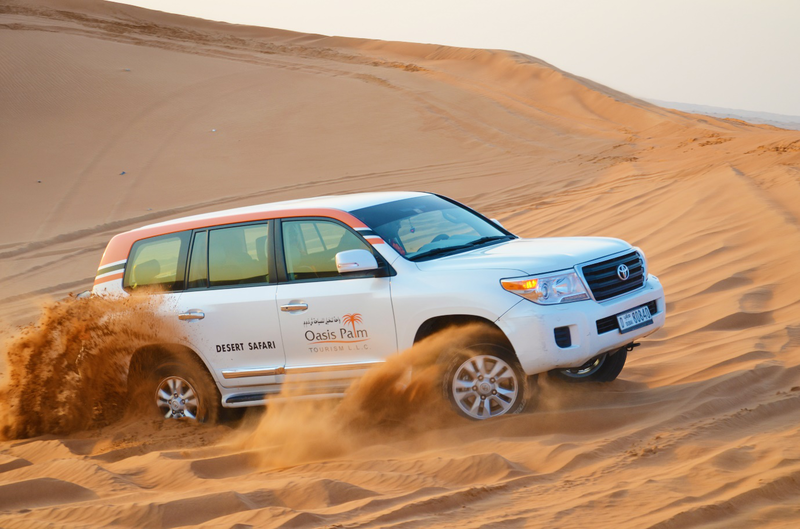 So if you visit here and do not experience Dubai Desert Safari, then your trip remains incomplete. This will take your one complete day and even night if you wish to enjoy camping under the starts. The activities included in a typical Desert Safari are dune bashing, sand boarding, camel ride, quad-bike riding/racing, Bedouin camping, Tanoura Dance and belly dancing, lavish Arabic style dinner spread, henna tattooing, traditional dress-up and what not. This will give you an experience of entire traditional Arabic culture. Yacht Trip: Being under the sun and above the serene Arabian waters, will soothe and calm all your distress and discomfort. If you wish to escape from all the hustle and bustle of the city, just rent a Yacht in Dubai with any reputed Yacht Charter company. These service providers specialize in providing Yachts of various sizes and boarding capacities to the guests based on the needs. The yachts are loaded with all necessities and items required for pampering you. Some even come with bedroom and lounge, while others might just have a sitting area. It’s up to you how big you wanna feel. Fishing Spree: if you want to have some added fun while relaxing, you can definitely hire a Yacht for deep sea fishing in Dubai. Unlike any conventional fishing experience you might have had in past, this is Pro Level fishing. Majority of these fishing boats are equipped with the most high end facilities to catch a prey. The accompanying staff / crew is also fully skilled and capable which gives you an opportunity to learn a skill or two. They even have SONAR equipment on board, anything and everything you can imagine of. 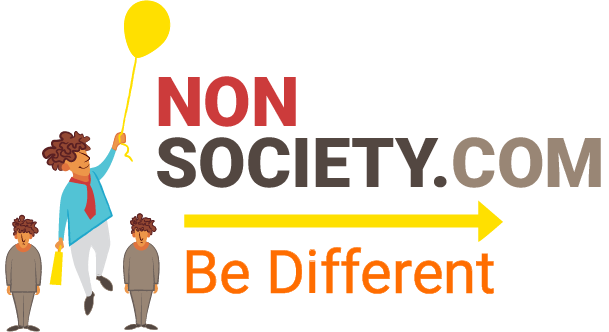 We cannot confine the extravagance of a Dubai trip in this article. But these things indeed were amongst the hidden treasure which you shouldn’t miss at any cost. So pack your bags and start ticking these off your revised bucket list. ← Why Is Smoking Bad for You?